should you clean it or replace it? When something looks worn, our first instinct is often to replace it. But there are times when a bit of cleaning up could be all that’s needed to restore an item to its former glory. Cleaning could work out much cheaper, but could also take a lot more physical effort. There may even be some stains which take so much effort to remove, most people would rather pay a premium price to replace it. Here’s a brief guide on when to clean and when to replace these various items around the home. Cracks and missing tiles can often be a good sign that a roof needs to be replaced. Often you can get away with replacing a couple tiles, but in other cases your tiles roof be so worn that a full replacement could be a better investment to prevent future repairs. If your roof simply looks discoloured due to dirt and moss, consider whether cleaning your roof would be a better idea. Roof cleaning companies as found at http://www.pioneer-roofing.co.uk are able to offer this service for a much cheaper rate than a full roof replacement and it could have as much of an aesthetic impact, as well as possibly adding value to your home. Many people make the mistake replacing bathroom and kitchen tiles when all they may need it a good clean. Scrubbing tiles with a scouring pad can be arduous work – you’re much better off buying a steam cleaner which can take the grease and dirt off easily. 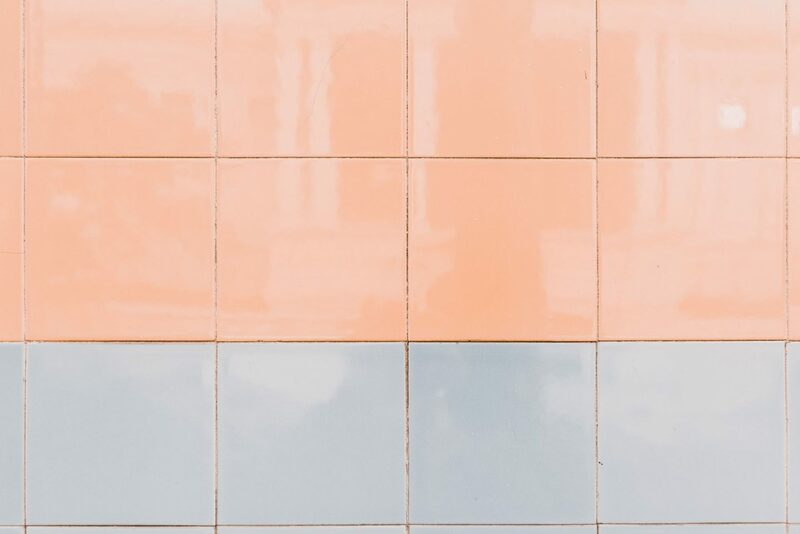 Grouting may not be as easy to clean – in many cases you’re best off to replace it, given that grout is relatively cheap to buy. Marks on wooden floors can often be shifted with a steam cleaner. It’s possible to get a floor re-laminated if the damage has been caused to the laminate layer, although sometimes this can cost just as much to simply replace it. Determine whether it’s worth preserving the floor or not (in an old property, you may want to re-laminate the floorboards as they could add character to your home). When it comes to worn carpets, you could consider hiring a professional carpet cleaning company to clean any stains with machines. This isn’t always a worthy investment – stains in old carpets are unlikely to come out even with a carpet cleaning machine. Carpet tiles are often the best investment as you only have to replace the tile that is stained, which can often work out cheaper than a carpet clean or a carpet replacement. It’s possible to get piping professionally cleaned rather than replaced as provided by companies such as http://www.professionalplumbingcare.co.uk/. This is possible not just with sewerage pipes but with water supply inflow pipes that may be furred up with limescale or rust. If you’ve still got old iron pipes, it’s likely this furring could be a sign that the plumbing is starting to disintegrate and a replacement could be a better investment. Such major scale plumbing work is extremely expensive, but could be less expensive than having to constantly deal with burst pipes in the future. There are a multitude of stain removal liquids for getting rid of stains or fabric and leather. If these don’t work, there may always be the option of getting couch and cushion covers cleaned professionally by a company such as https://masterdrycleaners.com.au/. This is almost always cheaper than buying a new sofa or armchair. 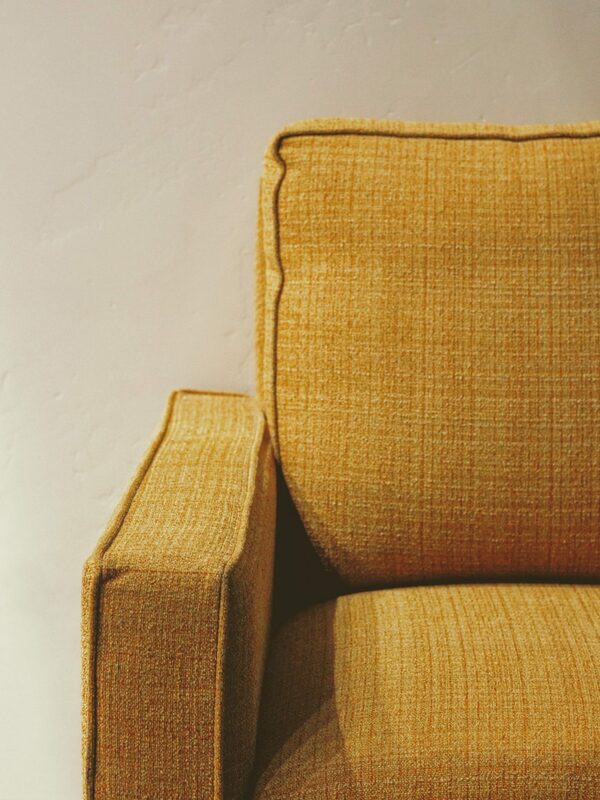 You could protect your upholstery from future stains by buying sofa slipcovers or blankets which can catch spillages and dirt and be machine-washed. There are many items that are worth taking to the dry cleaners, but in most cases curtains aren’t worthwhile unless they’re an expensive pair that you’d like to preserve. You can buy new curtains at a relatively affordable price. You can usually get stains out of bedsheets by using a good whitening agent. Duvets and pillow meanwhile can be taken to a dry cleaner. Replacing stained sheets is only worthwhile with cheap sheets or ones that have already got damage. When it comes to your mattress, consider the age of it – one that’s coming up to seven years old is likely to need replacing anyway due to the springs no longer offering the same support.